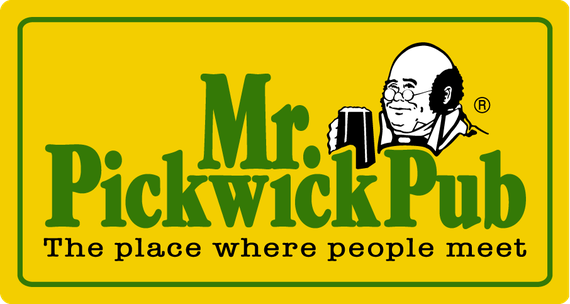 The 2014 Mr. Pickwick Cup Twenty20 competition is a nationwide Twenty20 cricket league, consisting of two regional groups of five clubs in each competitng in a Twenty20 over format. Ten overs are the minimum number of overs that have to be played in order to reach a result, with two points scored for a win, one points for a tie, draw or rained off match and no points for a loss. If points are equal, league positions will be decided using net run-rate. Prize money this year is CHF400 for the winner, CHF150 for runners-up & CHF50 for third place.